Wild Digital - Lightbox graphics - high quality digital prints. Update your existing lightbox display. 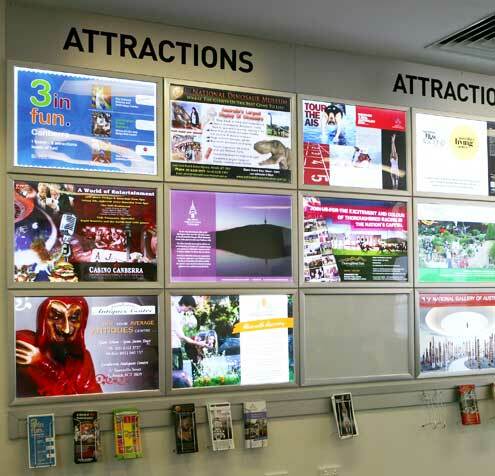 We can digitally print lightbox graphics to fit your existing lightbox. Lightboxes with high quality graphics are a dramatic way to bring attention to your product or service. Regularly changing lightbox images keeps displays fresh and attractive. We can reprint your lightbox graphics with a minimum of fuss allowing you to quickly and easily update the look and feel of your space. Contact our sales team to obtain a quote.